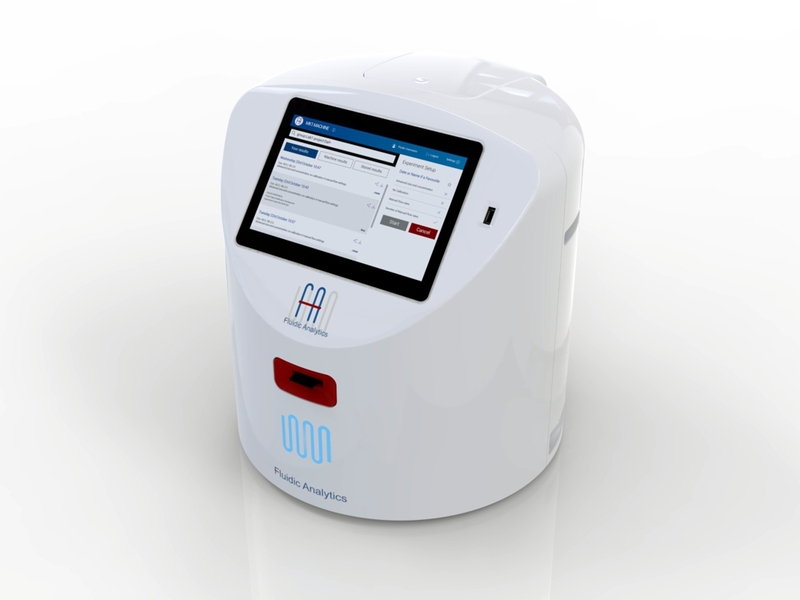 Fluidic Analytics, a spin-out from the Department of Chemistry at the University of Cambridge, is developing a proprietary technology for characterising proteins. 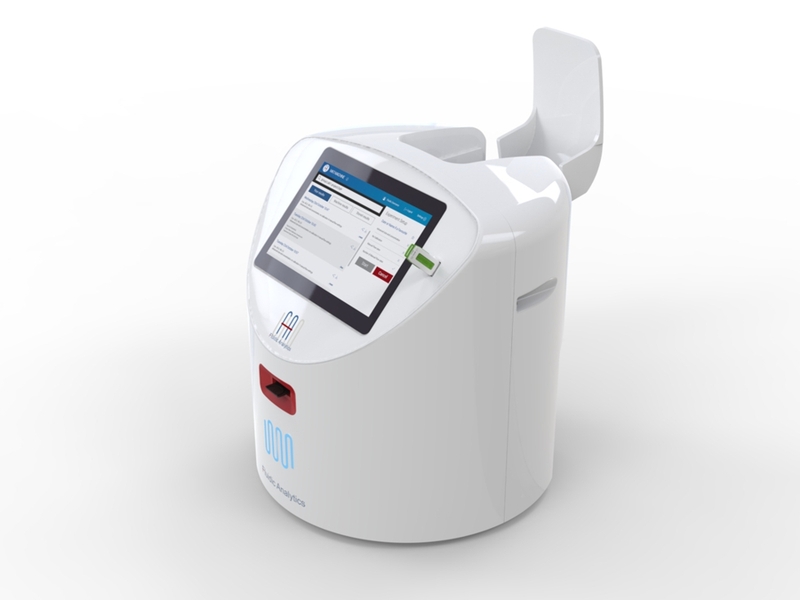 This technology has the potential to identify protein ‘fingerprints’ that pinpoint the onset of disease in real time. 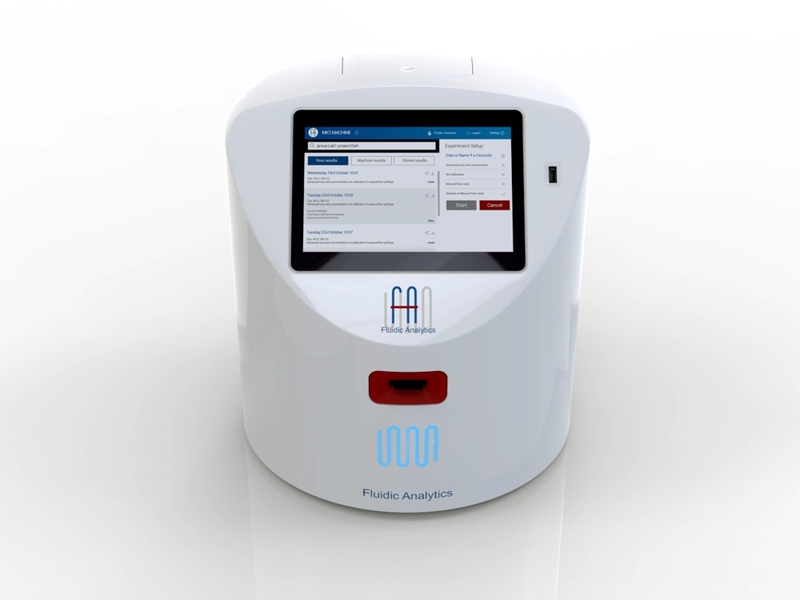 Fluidic Analytics’ first product, the Flow Mk-1, comprises a reader and a disposable chip that can analyse small-volume protein samples in the lab. The underlying technology is complex but Fluidic Analytics has devised a new way of characterising proteins in steady-state laminar flow. They do this using microfluidics to separate proteins, folded proteins and protein-protein complexes in their unaltered physiological state based on their characteristic physical properties. 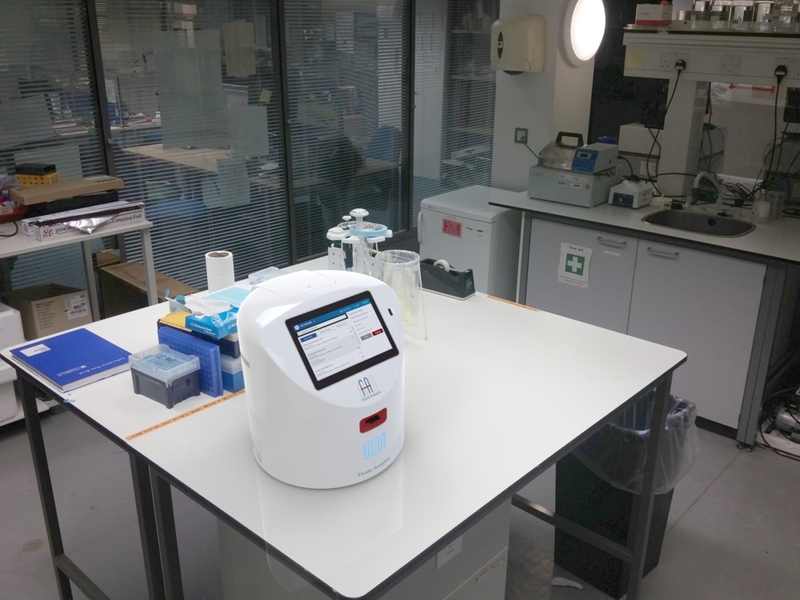 Once separated, it breaks down and fluorescently ‘labels’ the proteins in a manner that allows them to be quantified even at low concentrations. Fluidic Analytics approached JWD Ltd to assist with the creation of the product enclosure, and to ensure that the internal configuration could be optimised to sit within the constraints of the casework dictated. A significant challenge of the project was to ensure the finished assembly would retain the perceived 'language' and sense of quality customers expect of such equipment, along with the integration of the branding and labelling requirements. 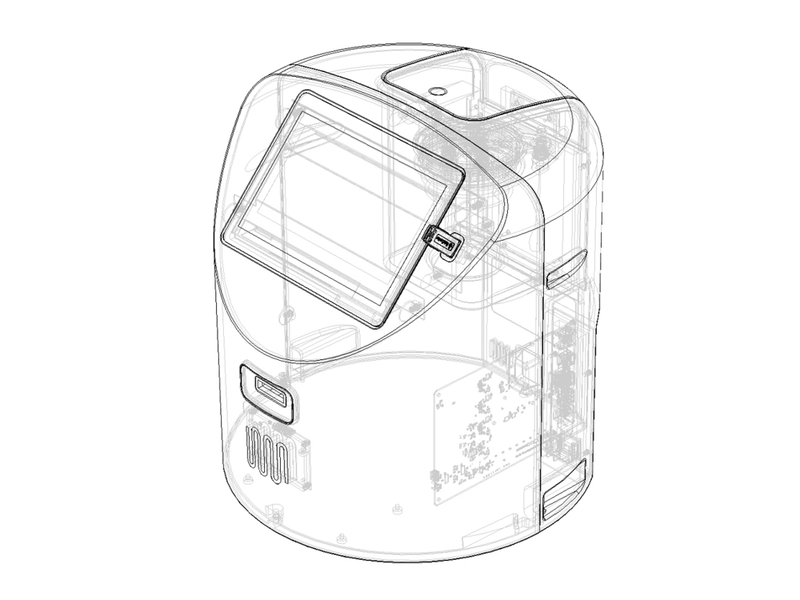 JWD assisted in the specification of the optimal means of manufacture along with the assembly of certain internal components such as the touch-sensitive LCD screen.